Abstract painting is more than just tracing lines and splatter paint without an apparent purpose. It’s about improvisation, spontaneity, changing techniques and breaking conventions. Anybody knows deep down inside that and is pretty certain that one can churn out an ‘abstract’ painting. But there’s a community out there who sees value in abstract work, and can tell apart your work from the big guns. 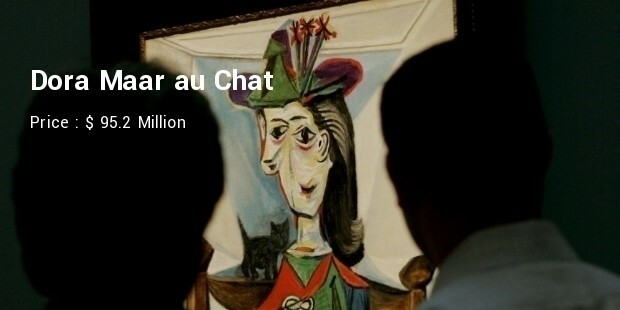 Abstract art can also include music, dance, sculptures and even architecture. 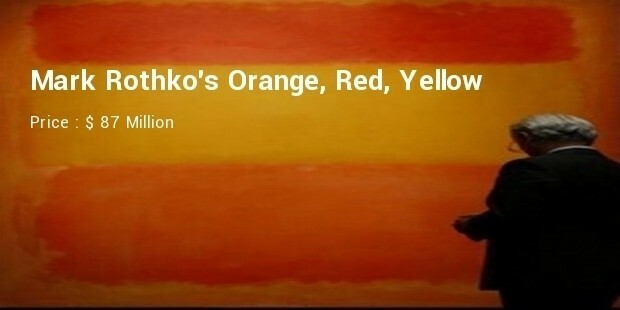 Mark Rothko’s canvas. 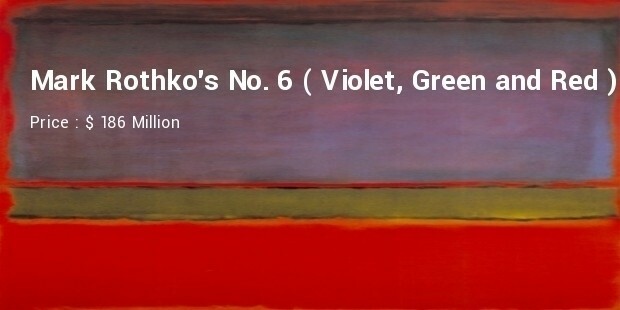 The painter preferred to number his creations or name them after the colors he used instead of giving them a title. 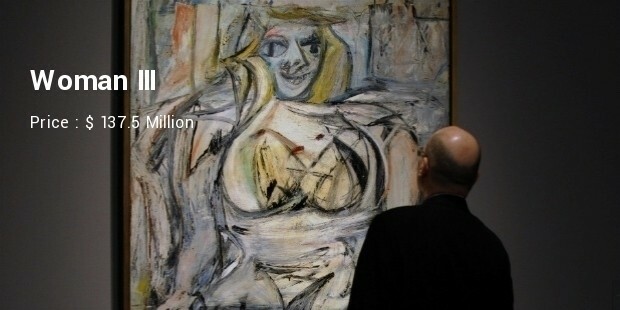 This piece was bought at a private sale by Dmitry Rybolovlev. 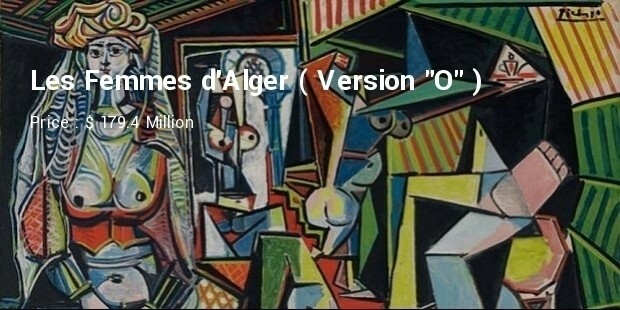 The painting is now subject to a legal dispute between Rybolovlev and the art dealer who sold it to him, the collector accused Yves Bouvier of misleading him about the real value of No. 6. 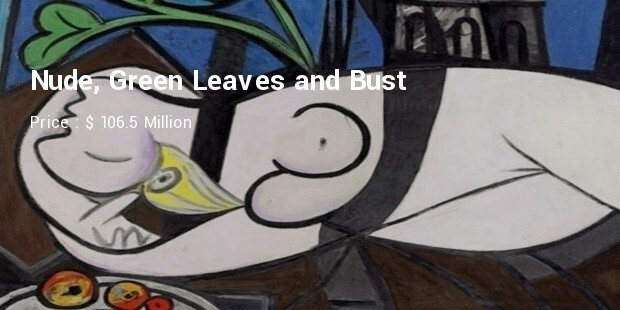 The painting by Pablo Picasso was sold this year in May to an anonymous buyer, and it became the most expensive piece ever sold at an auction. 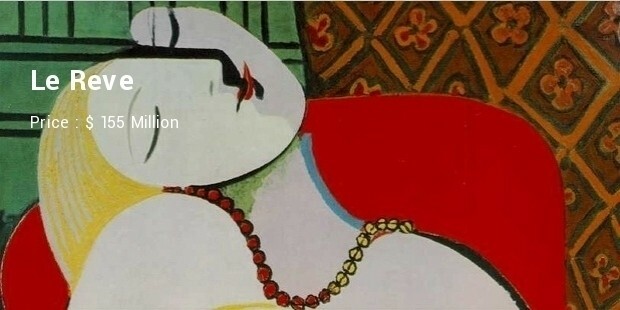 Le Rêve” by Pablo Picasso was owned in 2006 by Steve Wynn. He was planning to sell it to Steven Cohen. Wynn accidentally damaged the canvas by putting his elbow through it. 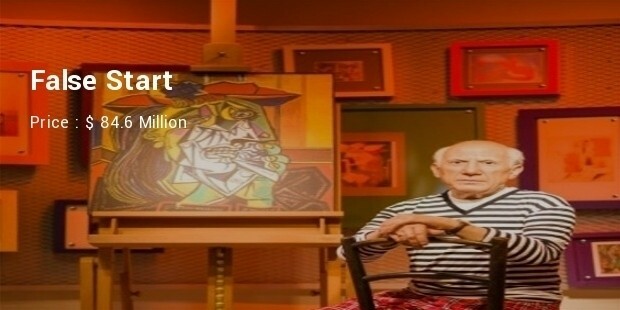 After thousands of dollars spent on repairs and battles with his insurance, he did sell the painting to Cohen in 2013. 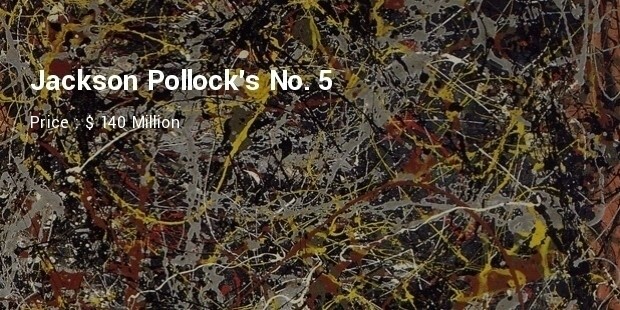 Jackson Pollock, another member of the Abstract Expressionist movement, is the author of this piece. Like Rothko, he started to name his work with numbers. He did this because numbers are neutral and end up forcing people to watch the canvas. 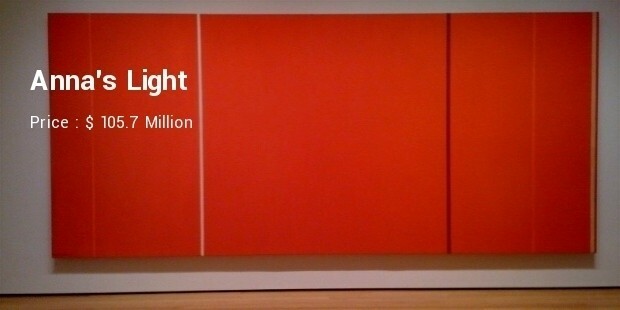 The most expensive abstract paitings ever sold, amount of which is high enough that many would be tempted to steal them.